We are glad to see you at AllTrainersPC.com! 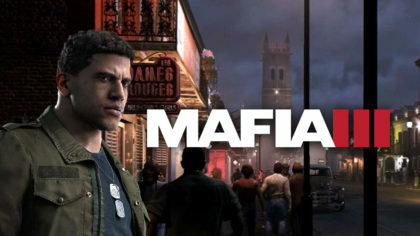 If you want to download Mafia 3 Trainer for free, you can do it right on this page! This cheat works on the game version 1.09 and above. Trainer includes 12 different functions, using which you can get a big advantage in the game. 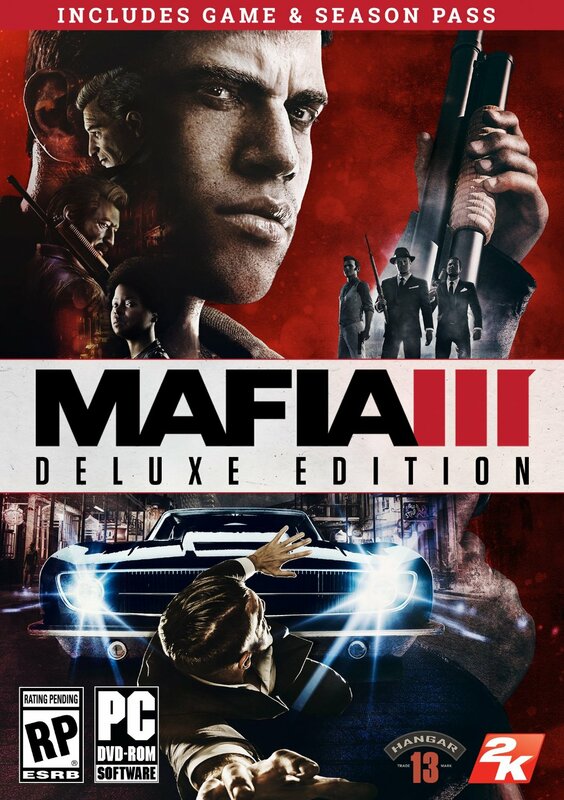 Mafia 3 (2016) is an interesting action adventure game developed by Hangar 13 for PC. In this game you play as Lincoln Clay, the military who returned to his hometown after the war in Vietnam. However, he becomes involved in the story in which he almost died. Now he’s trying to take revenge on his enemies.